Macau might be seen as second best to its neighbor Hong Kong, but the city is actually very underrated and these reasons should have you booking the next flight there. 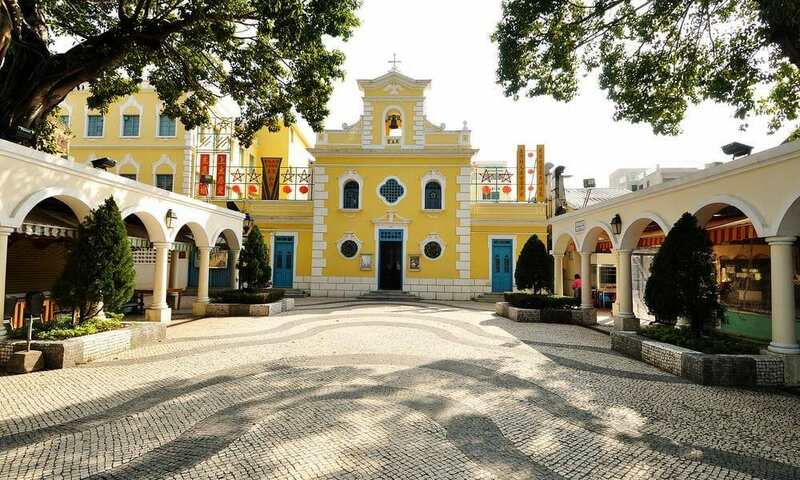 Macau was Europe’s last colony in Asia and it was a Portuguese outpost for over 400 years. When the territory was leased to Portugal in 1557, they took it by storm and integrated their food, culture and architecture for over 400 years. The Portuguese aspect still lies there today and is an important part of their history. 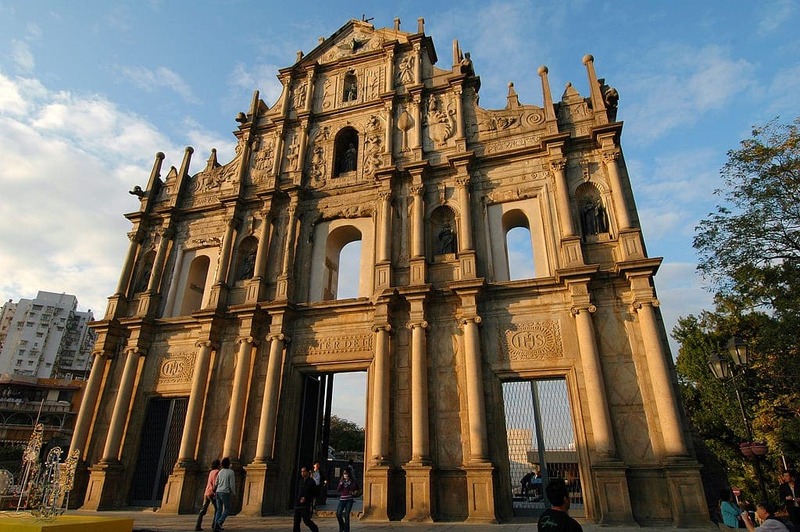 In 2005, the Historic Centre of Macau was inscribed as a UNESCO World Heritage Site. It has over 20 locations which exemplify the co-existence of Chinese and Portuguese cultures. Visit the Western Catholic churches as well as the Chinese temples. 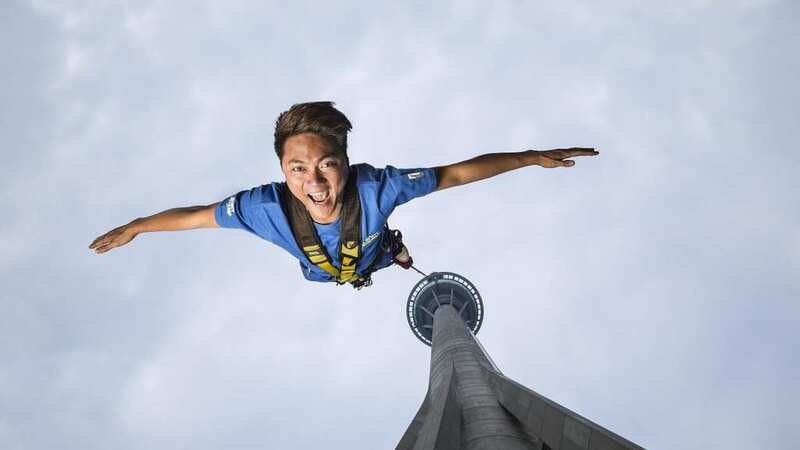 For thrill seekers, Macau is home to the Macau Tower, which holds the record highest commercial bungee jump in the world. The platform is a staggering 233m (764 ft) above the ground. With a per capita GDP of $91,000, Macau is the fourth-richest territory in the world and the richest city in Asia. It is home to a huge gambling culture and is so rich that it even pays its residents around $1,200 per year. 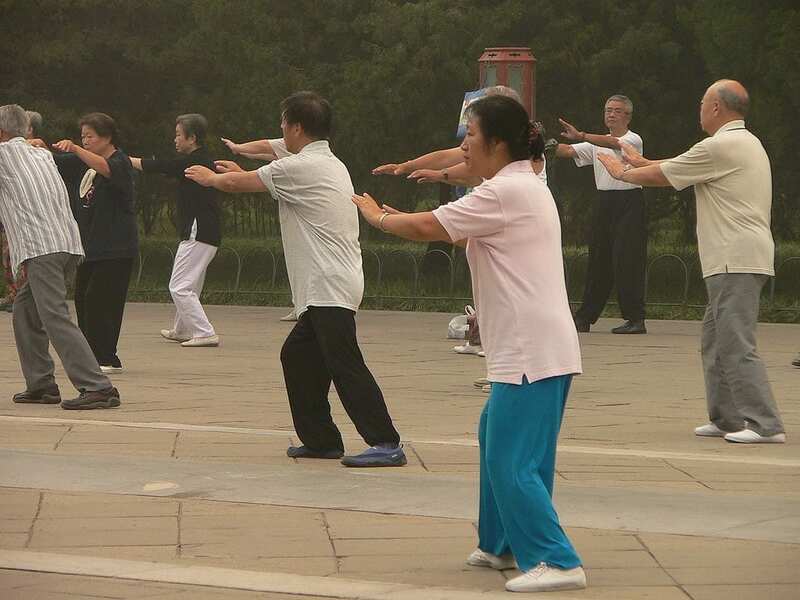 The CIA World Fact Book 2017 noted that citizens have the fourth highest life expectancy in the world with an average age of 84.60. Perhaps this is due to everyone being so wealthy! 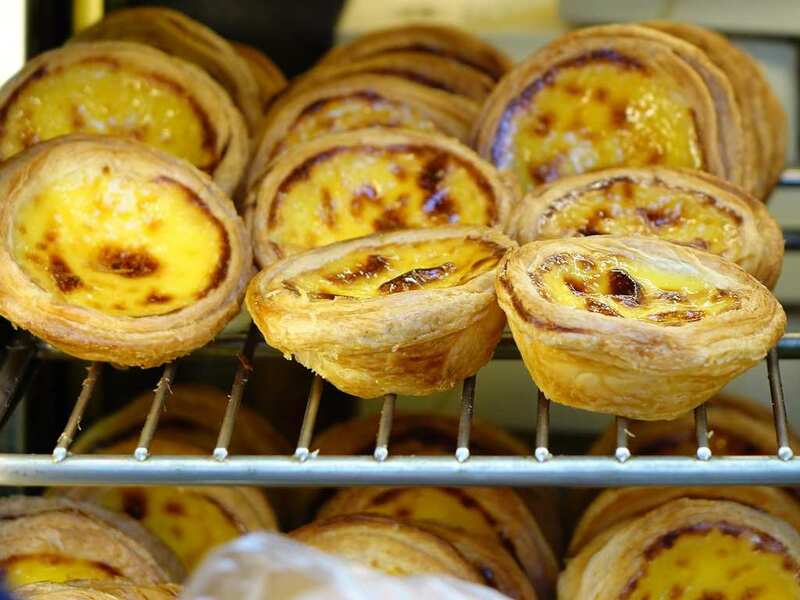 You can’t visit Macau without eating a Macau Portuguese egg tart from the famous Lord Stow’s Bakery in Coloane Island. Don’t knock it till you try it. 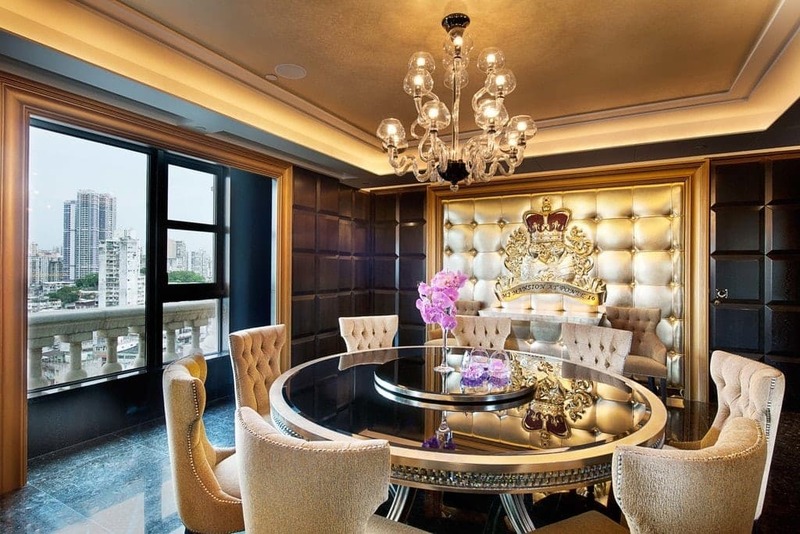 You may be surprised to know that staying in a five-star hotel isn’t that expensive in comparison to the cost in Hong Kong. 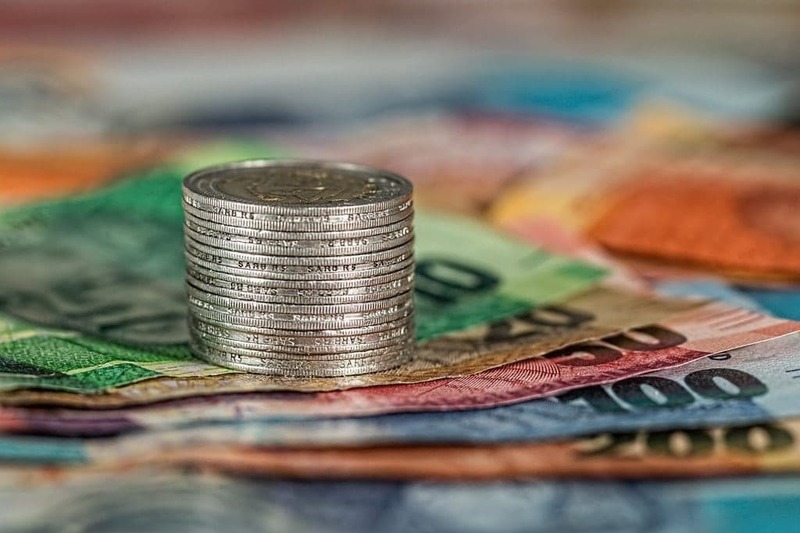 Many luxury hotels offer reasonable rates. 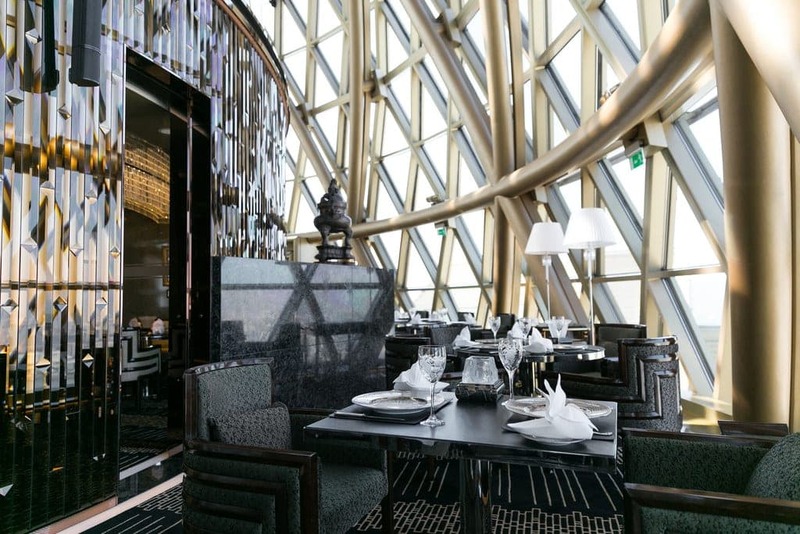 It has been said that Macau’s fine dining experience is unlike many other places. In addition, the street food is delicious and it has become a culinary capital.